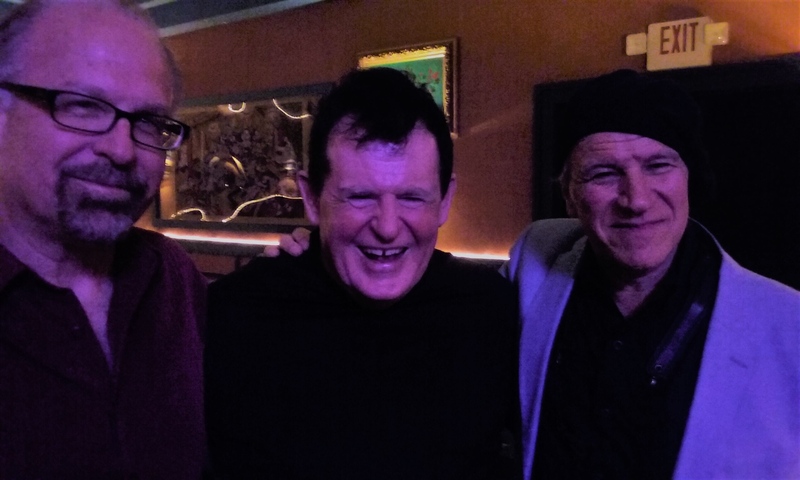 Al Copley, Doug James, and Greg Piccolo are all former members of the 70’s and 80’s version of Roomful of Blues and are back jammin’ the jumpin’ blues together again. In the last year or two they have completed a new recording with Duke Robillard and Rich Lataille of the 70’s version band which will be released soon. Before Roomful was founded in 1968, Al played in Greg’s band and after Roomful went for horns in 1971, we found Doug and he joined us. The passion of the music was our viewpoint, we played for ourselves, but found that audiences loved to swing dance to the jumpin’ blues.